A while ago I shot a job for local Alstonville tourist attraction, Amaze ‘n’ Place. 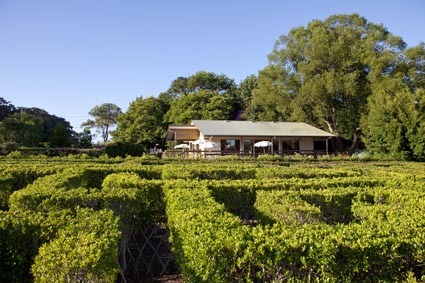 It’s the worlds only living lattice maze, a great place to take the kids or go for lunch or a coffee. Some of you may recognise some the child talent used, it’s amazing the co-operation you get with milkshakes and fresh cookies! This entry was posted in photography and tagged alstonville, Amaze n Place, ballina, bangalow, bexhill, byron bay, commercial photographer, eltham, federal, gonellabah, lennox head, lismore, northern rivers, NSW, photographer, photography, wollongbar. Bookmark the permalink.